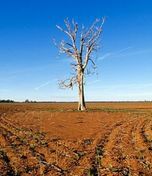 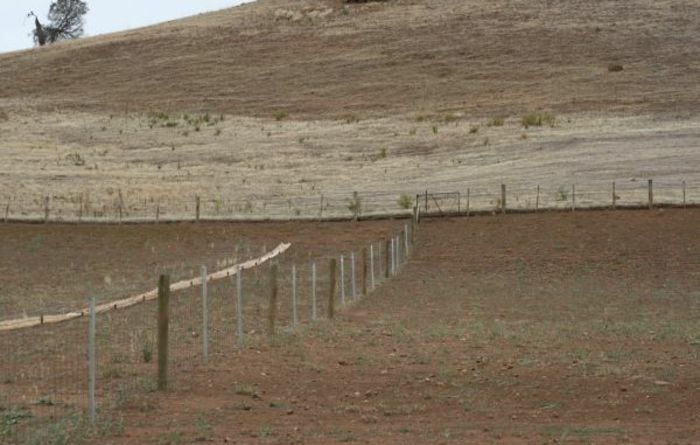 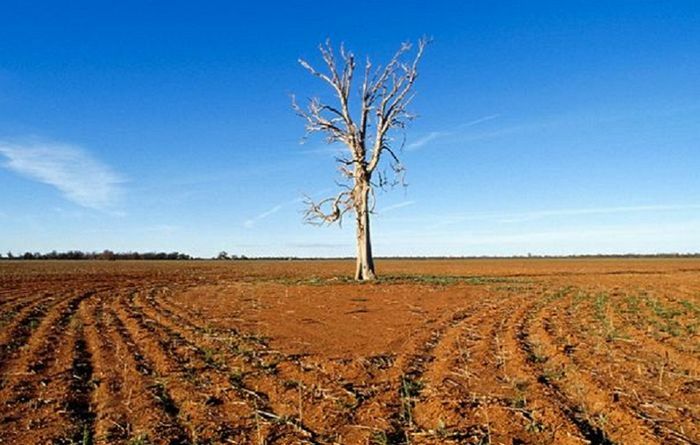 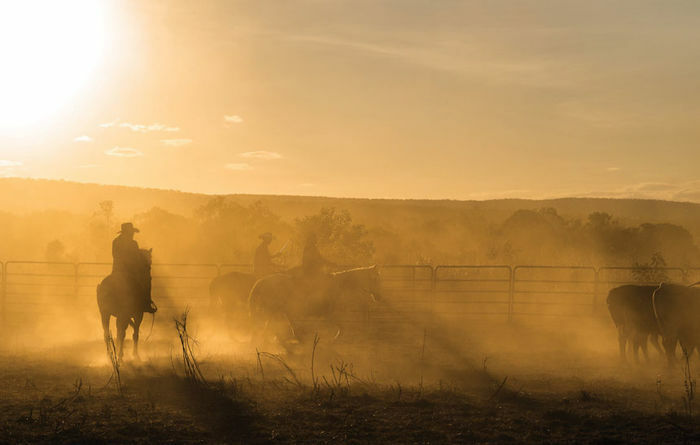 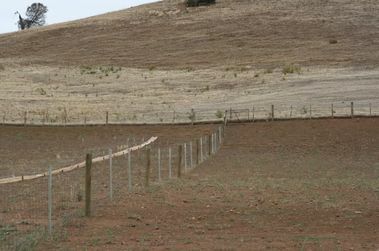 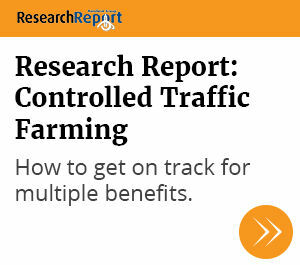 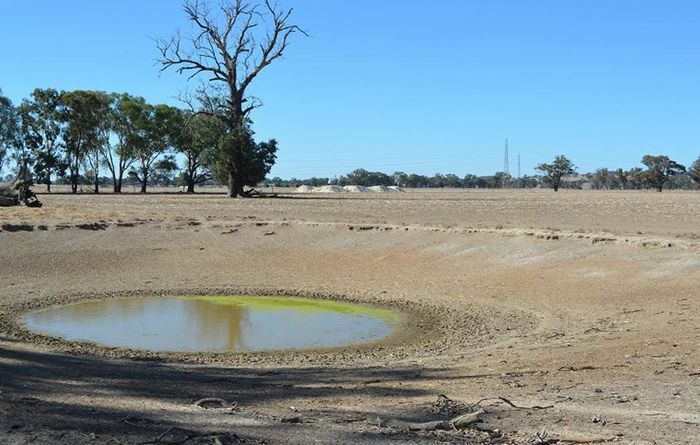 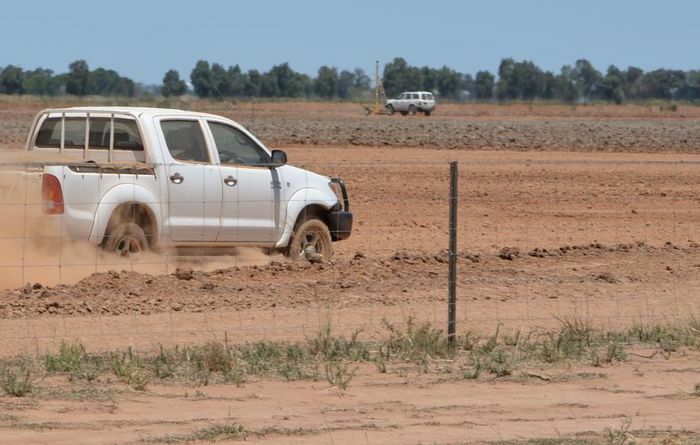 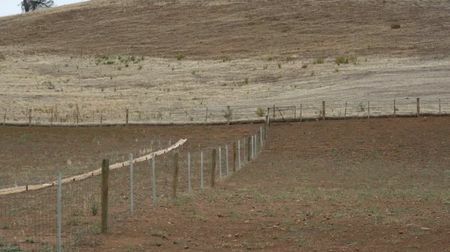 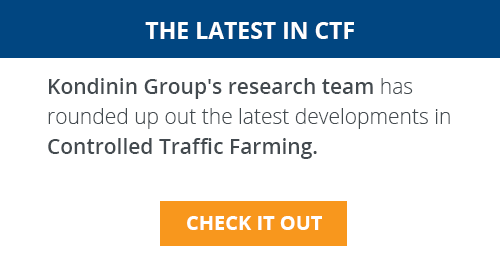 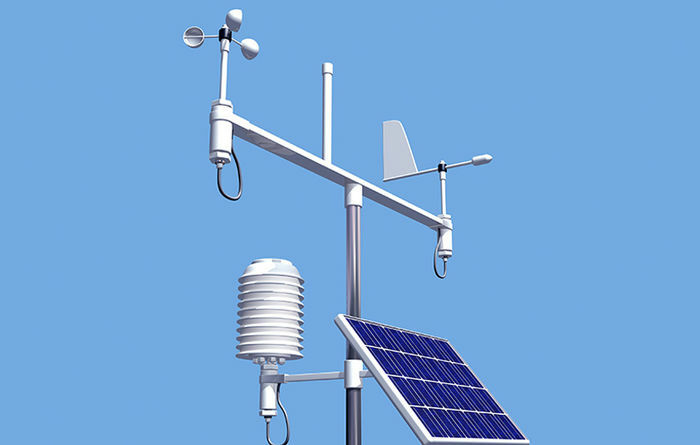 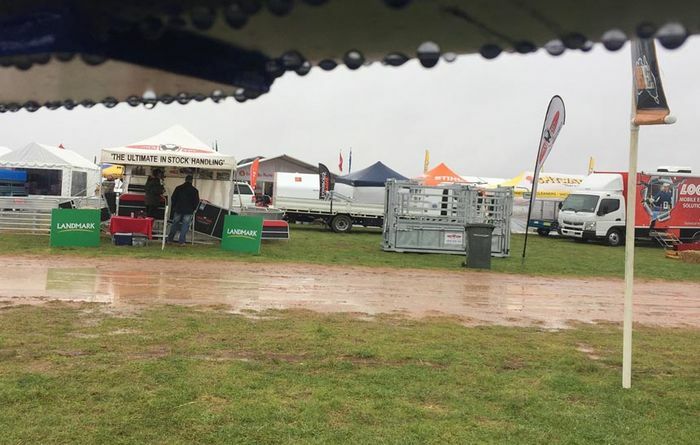 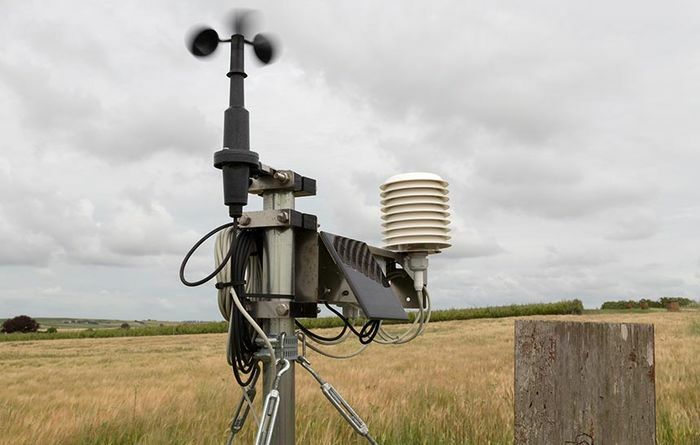 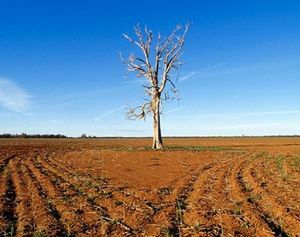 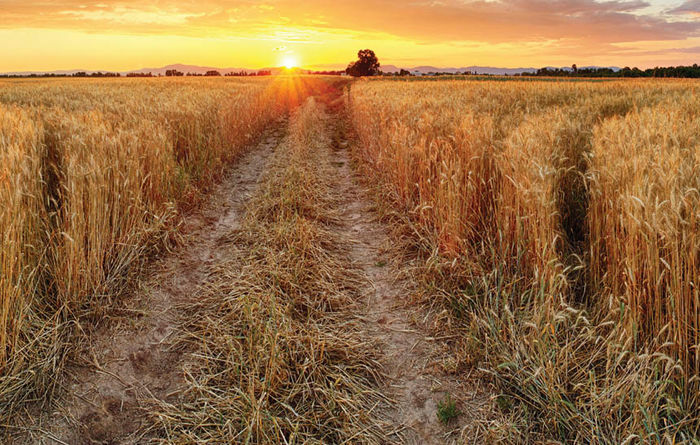 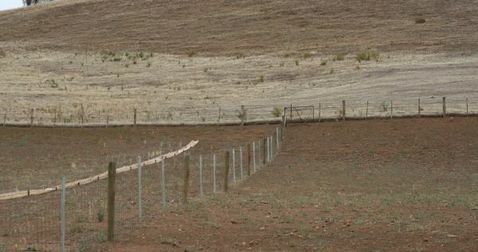 CSIRO and BoM partner on weather data to help farmers avoid drought. 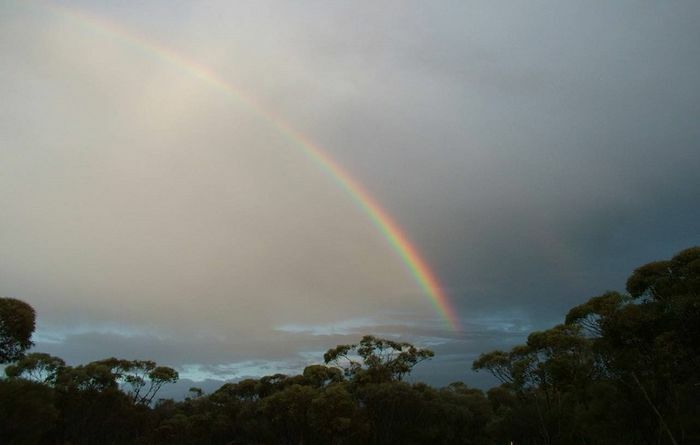 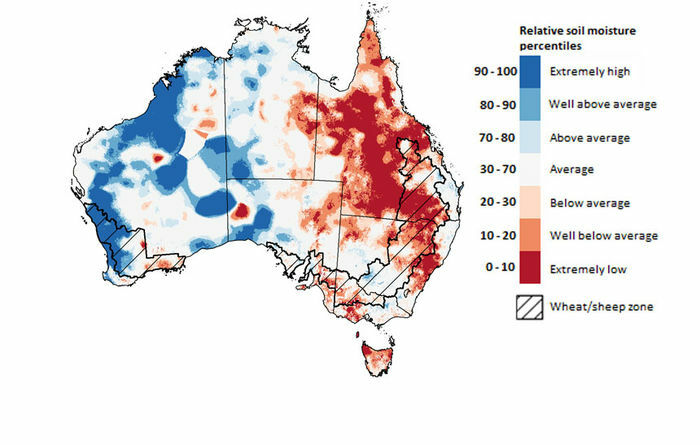 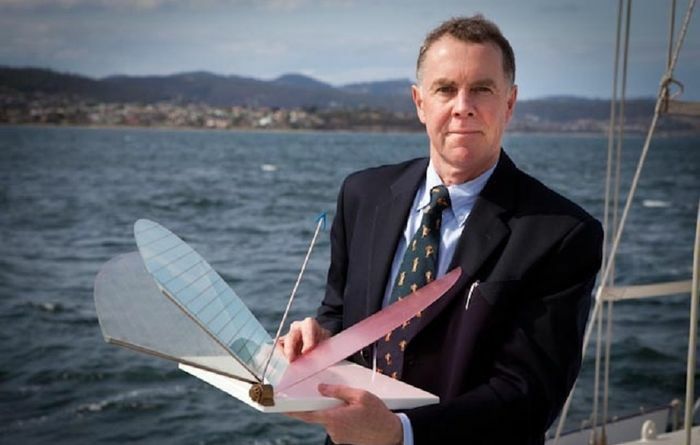 Where are Australia's weather extremes? 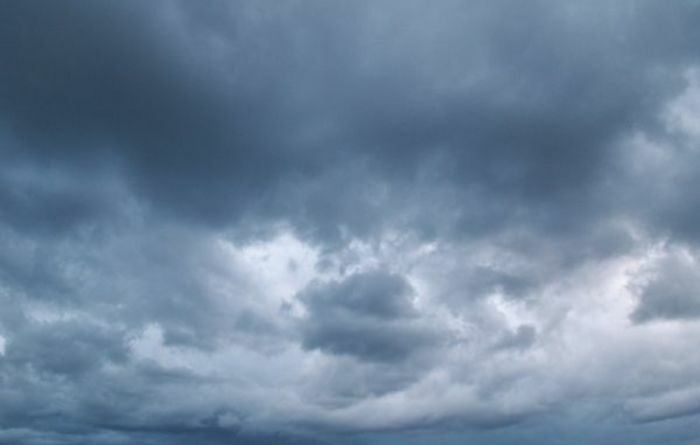 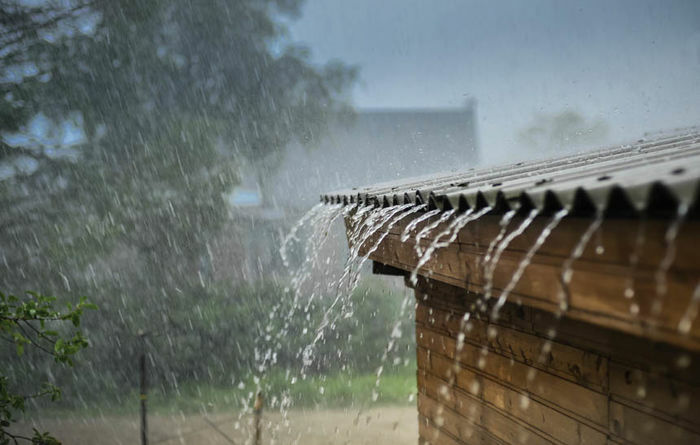 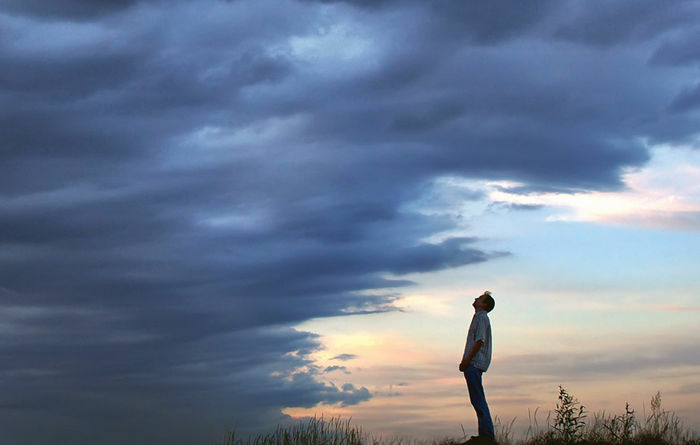 Is there are correlation between cyclones and seasonal rainfall?